Shop advertising elements for the 2K19 range. 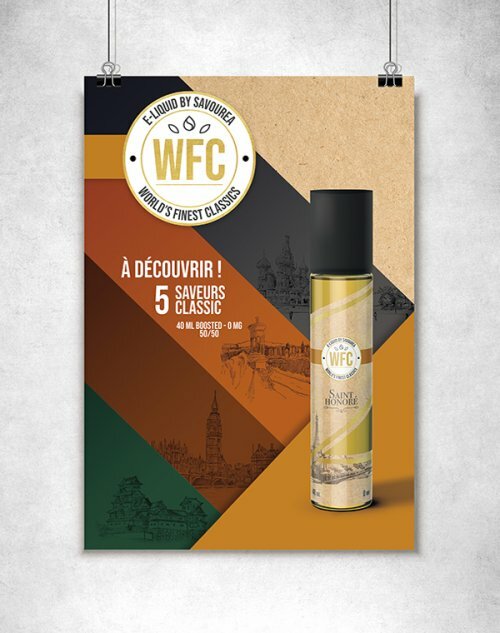 You can select from the drop-down menu below the advertising elements you need: - Poster (The fastening system is not included) - Flyers (Choose the desired quantity) Shipments within the limits of available stocks. Shop advertising elements for the Bounty Hunters range. 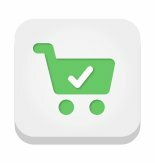 You can select from the drop-down menu below the advertising elements you need: - Poster (The fastening system is not included) - Flyers (Choose the desired quantity) Shipments within the limits of available stocks. Shop advertising elements for the Frukt range. 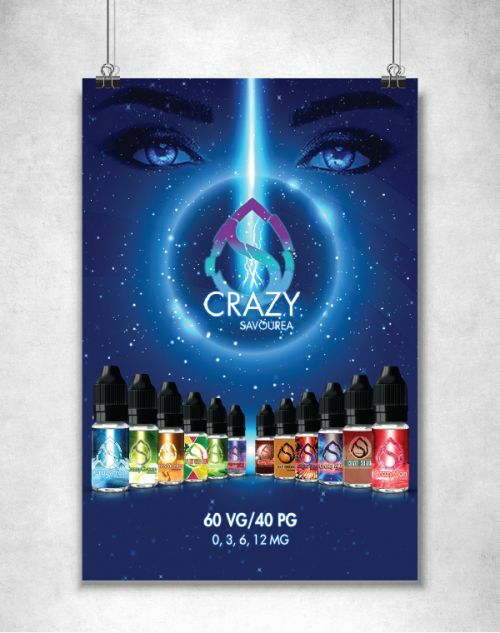 You can select from the drop-down menu below the advertising elements you need: - Poster (The fastening system is not included) - Flyers (Choose the desired quantity) Shipments within the limits of available stocks. Shop advertising elements for the Crazy range. You can select from the drop-down menu below the advertising elements you need: - Poster (The fastening system is not included) - Flyers (Choose the desired quantity) Shipments within the limits of available stocks. 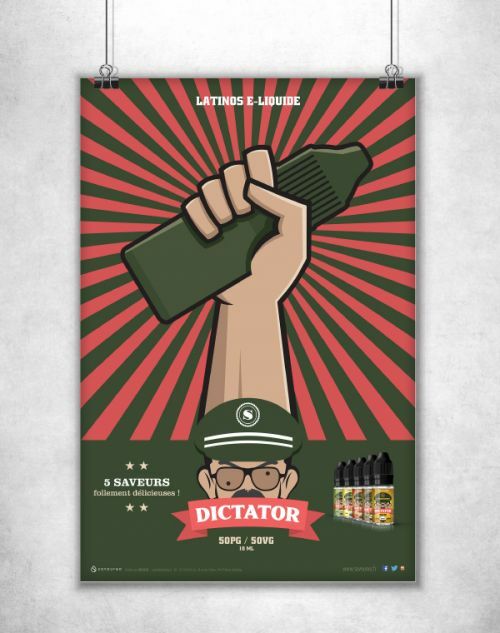 Shop advertising elements for the Dictator range. 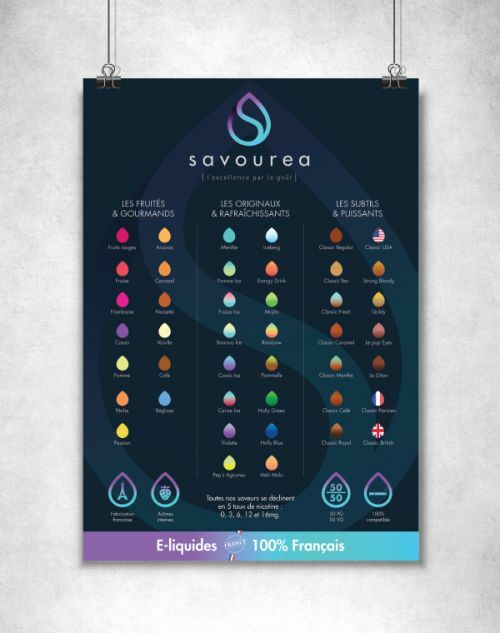 You can select from the drop-down menu below the advertising elements you need: - Poster (The fastening system is not included) - Flyers (Choose the desired quantity) - Liquid display (Liquids not included) - Flyers display (Flyers not included) Shipments within the limits of available stocks. 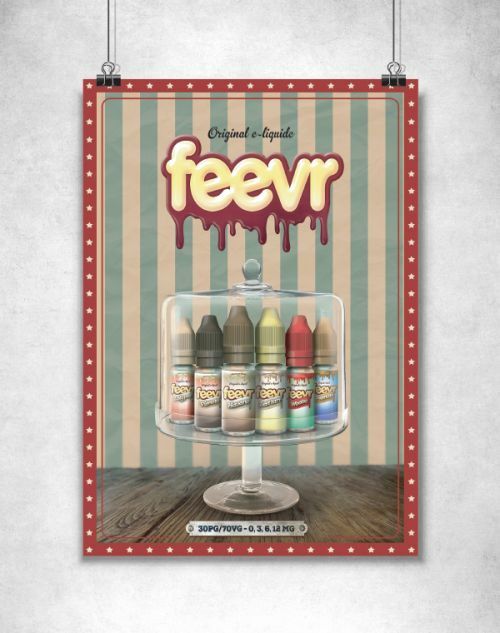 Shop advertising elements for the Feevr range. You can select from the drop-down menu below the advertising elements you need: - Poster (The fastening system is not included) - Flyers (Choose the desired quantity) Shipments within the limits of available stocks. 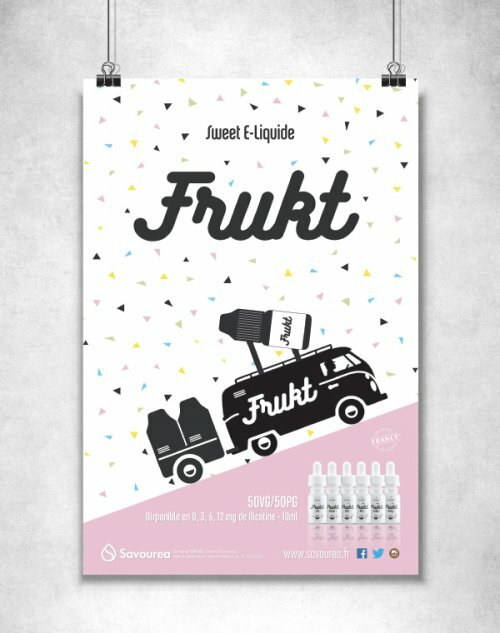 Shop advertising elements for the Frukt range. 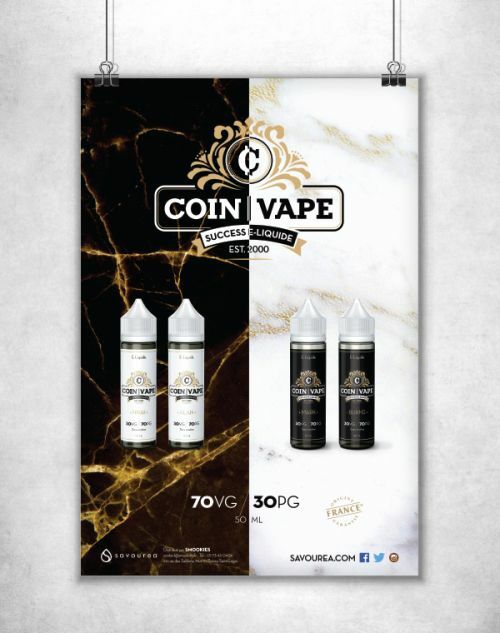 You can select from the drop-down menu below the advertising elements you need: - Poster (The fastening system is not included) - Flyers (Choose the desired quantity) - Liquid display (Liquids not included) - Flyers display (Flyers not included) Shipments within the limits of available stocks. 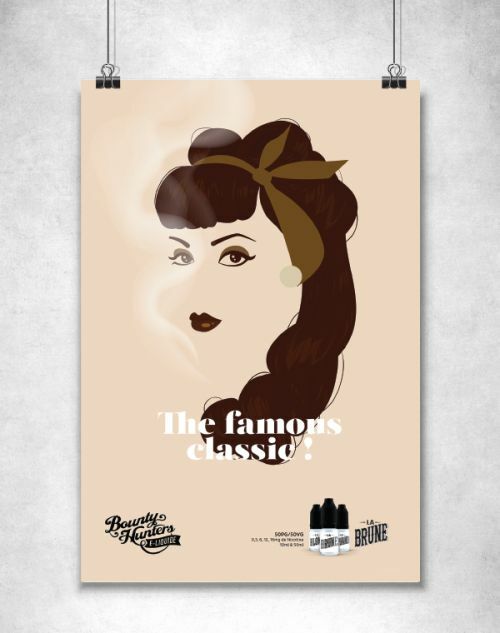 Shop advertising elements for the Make It range. You can select from the drop-down menu below the advertising elements you need: - Poster (The fastening system is not included) - Flyers (Choose the desired quantity) Shipments within the limits of available stocks. 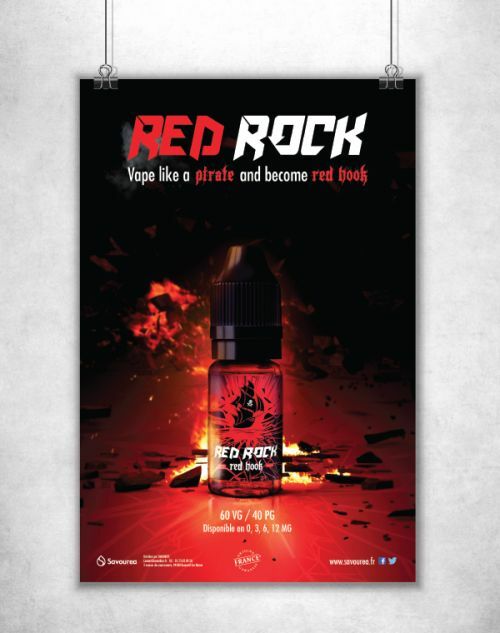 Shop advertising elements for the Red Rock range. You can select from the drop-down menu below the advertising elements you need: - Poster (The fastening system is not included) - Flyers (Choose the desired quantity) Shipments within the limits of available stocks. Shop advertising elements for the Salty range. You can select from the drop-down menu below the advertising elements you need: - Poster (The fastening system is not included) - Flyers (Choose the desired quantity) - Flyers display (Flyers not included) Shipments within the limits of available stocks. 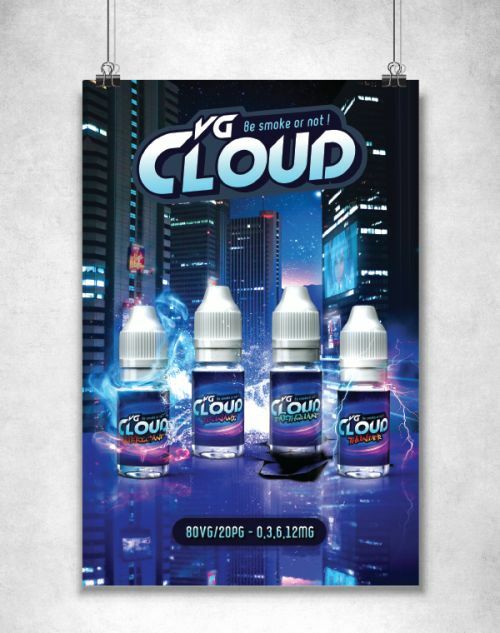 Shop advertising elements for the VG Cloud range. You can select from the drop-down menu below the advertising elements you need: - Poster (The fastening system is not included) - Flyers (Choose the desired quantity) Shipments within the limits of available stocks.